Stern Insider All-Access Now Available! Sorry, we couldn't find any posts that match your search. The International Flipper Pinball Association (IFPA) is the official source of the World Pinball Player Rankings (WPPR) system. 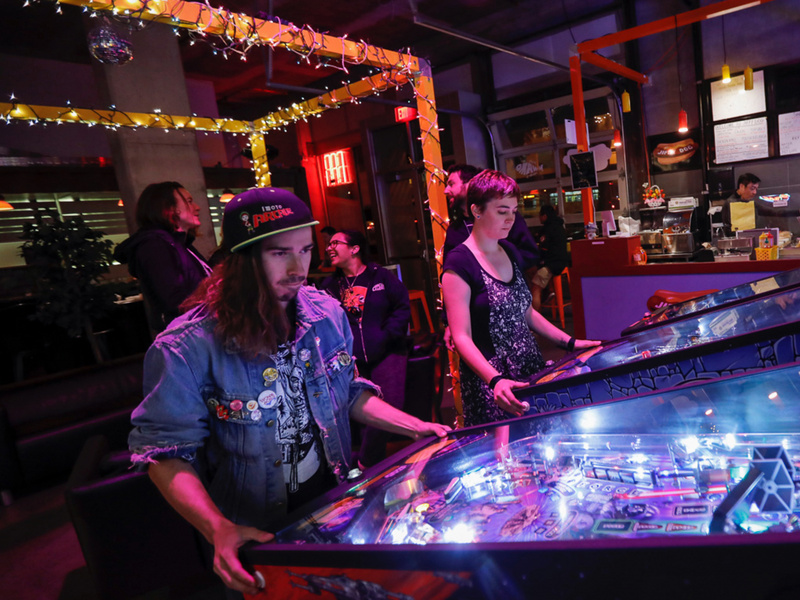 Find tournaments taking place all over the world and become an officially ranked pinball player! The Stern Army continues to grow with members spreading the word of pinball across the globe. Thanks for signing up! Keep an eye out for our welcome email.